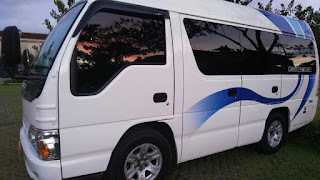 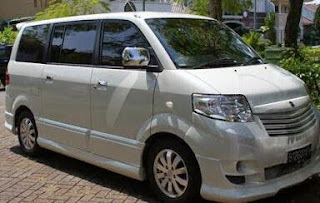 Welcome to "Bali Indah Tour Holiday" Trusted Muslim Driver on Bali Island.
" 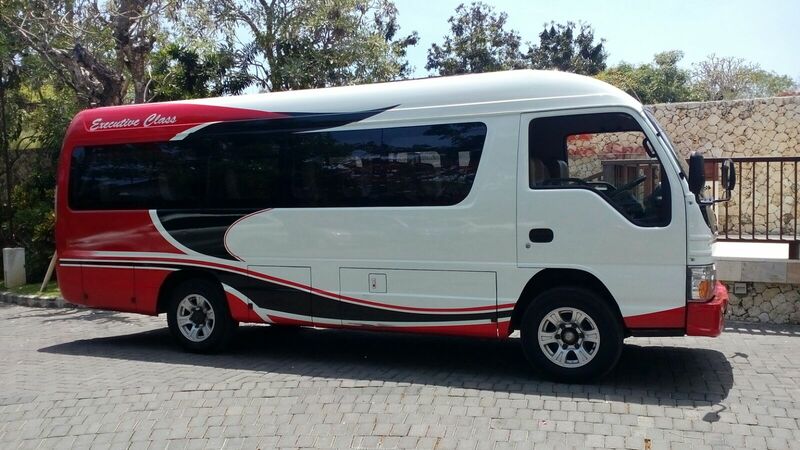 friendly,profesional and safe for your vocation "
Bali Indah Tour Holiday is one of many muslim travel agency in Bali island,i'm muslim,and im here to help all of you to get a truly muslim guide driver on this island. 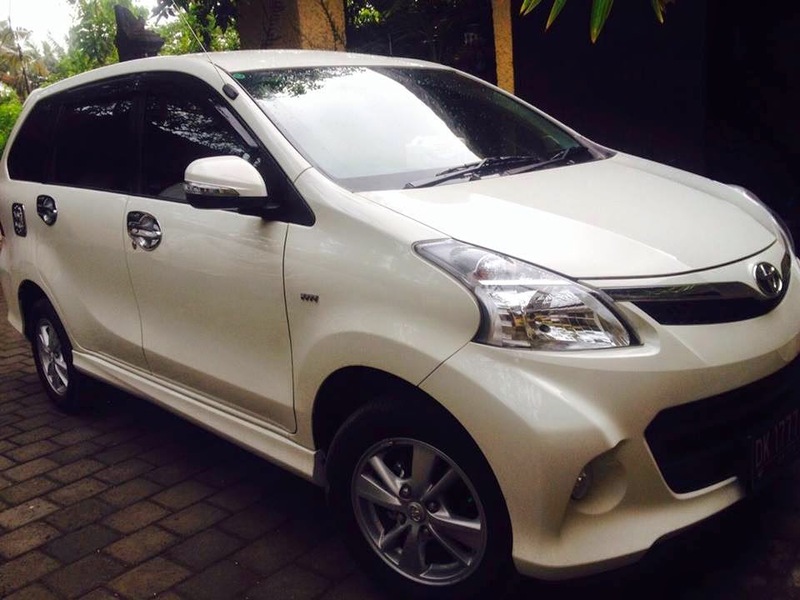 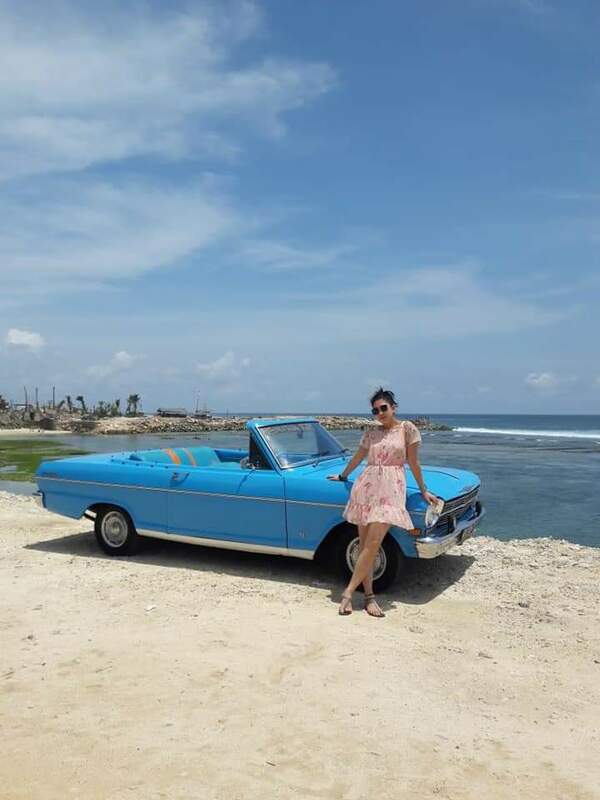 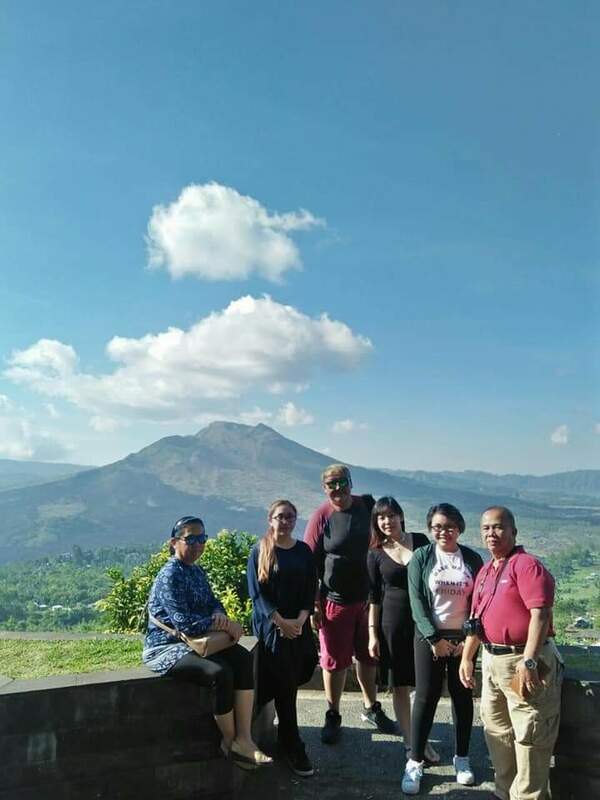 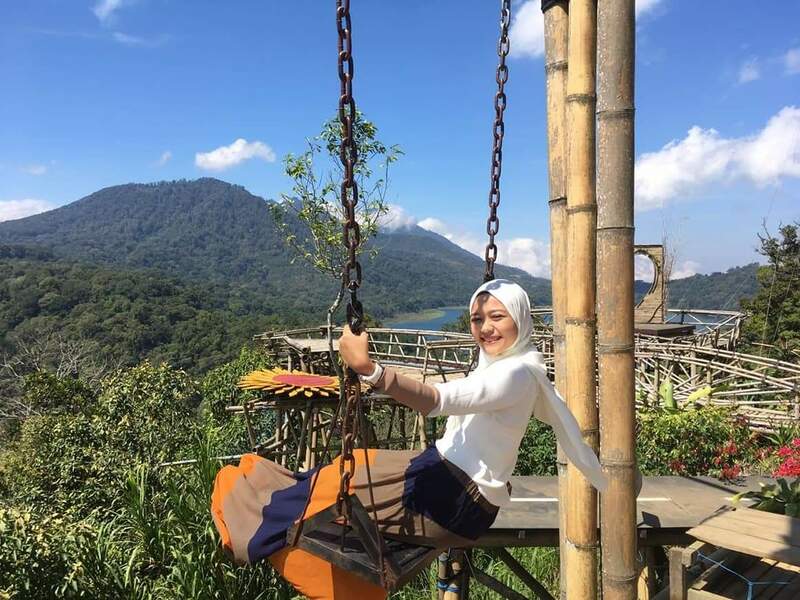 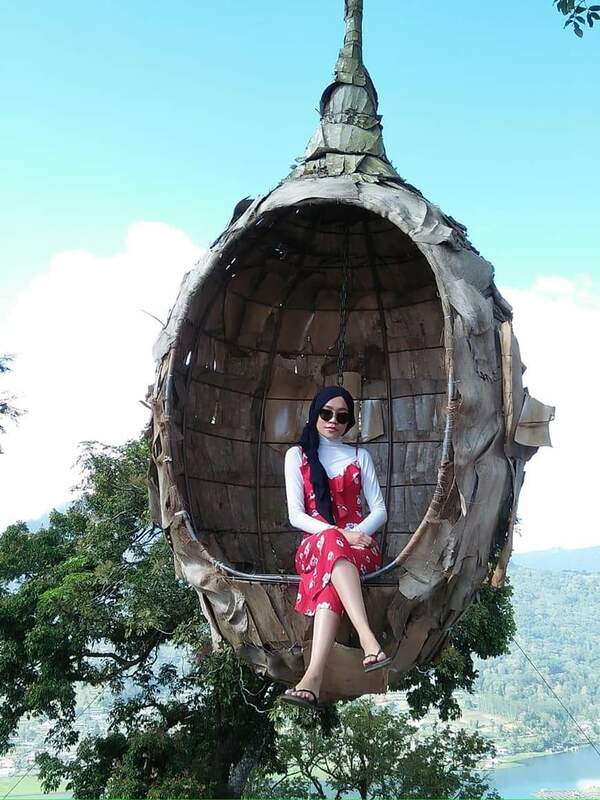 Bali Indah Tour Holiday provides many Muslim Driver who can malayu speaking very well,good in english speaking as well and has experience more than 11 years in Bali,we will help you to get cheap hotels and halal, cheap shopping places and halal food in this island. 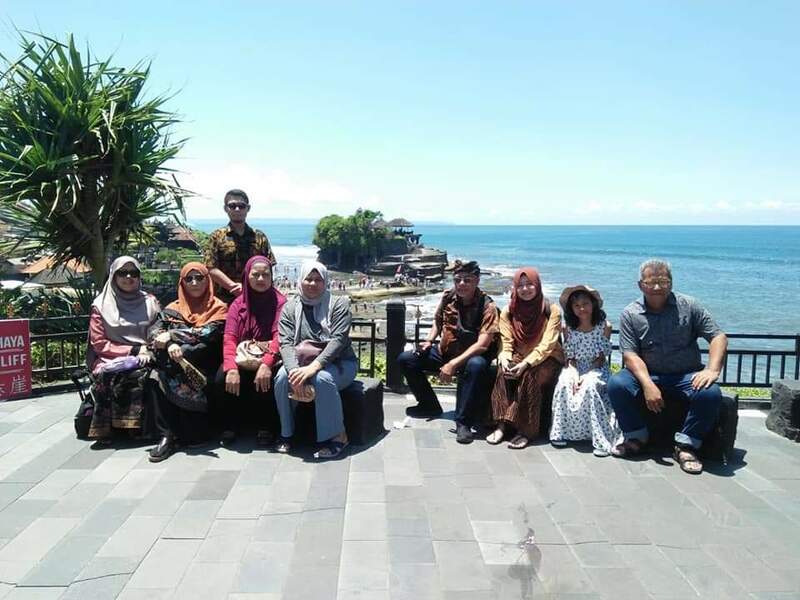 As you know that Bali is an island where the indigenous population are Hindu majority (75% Hindu) So its difficult to find halal food in bali. 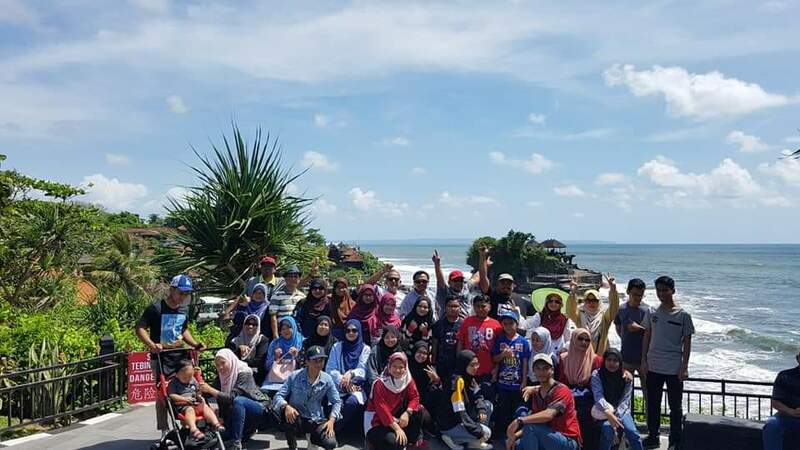 but dont worry about that, we will help you, because we know which ones are truly halal and which are not in this island. 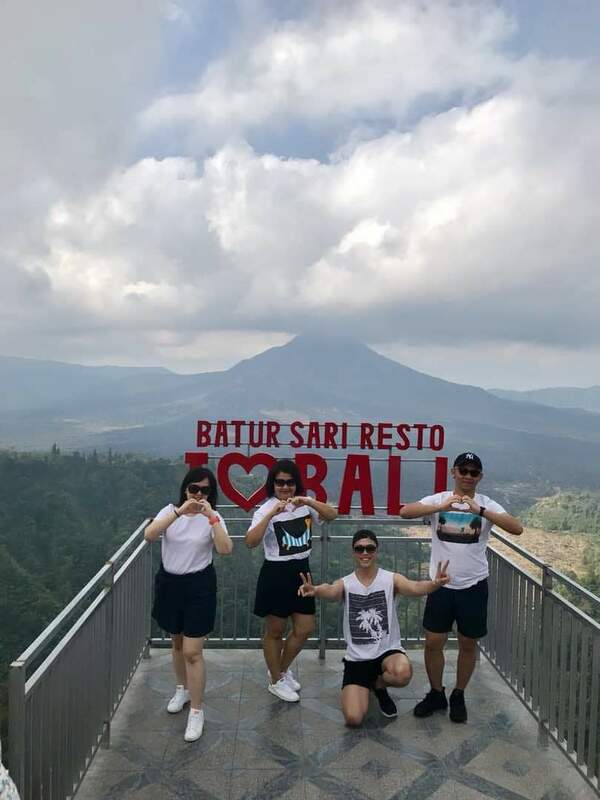 Bali is an island that is very famous in the world, because of the rich culture and the people are welcoming and friendly , there are many amazing places you will see on Bali island. 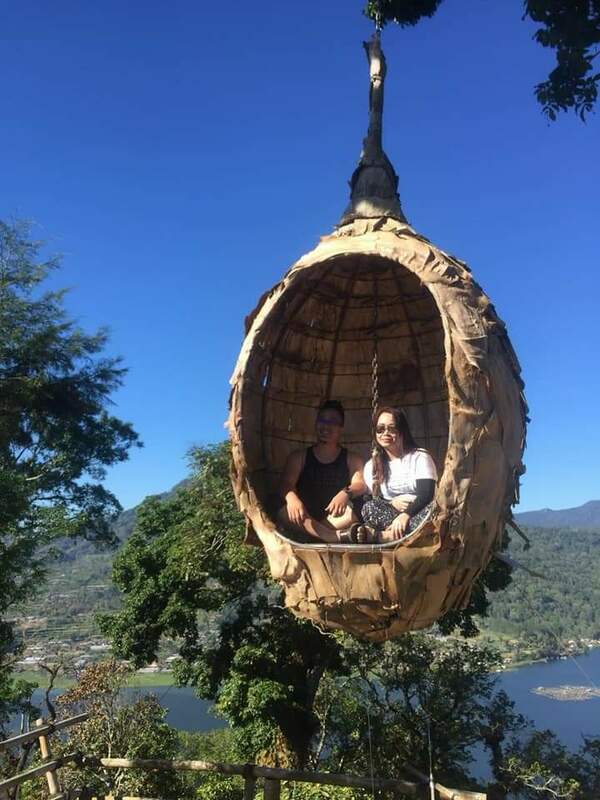 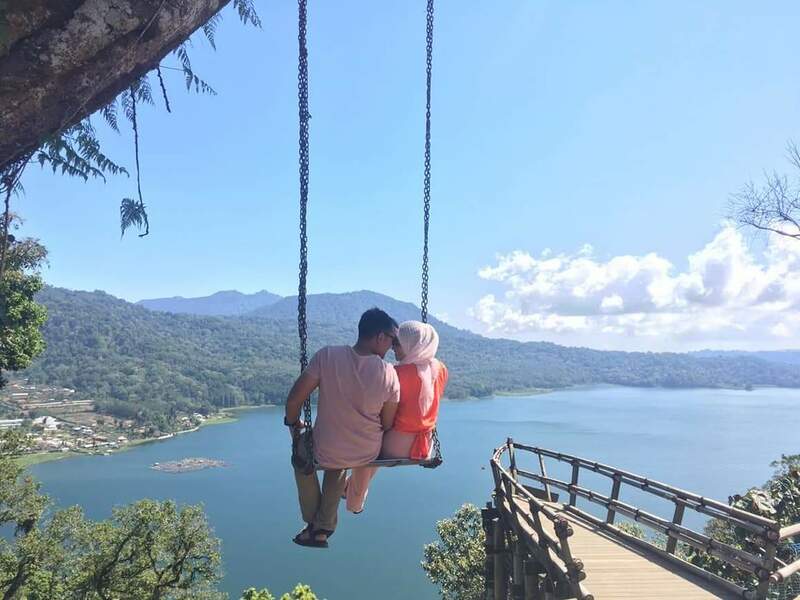 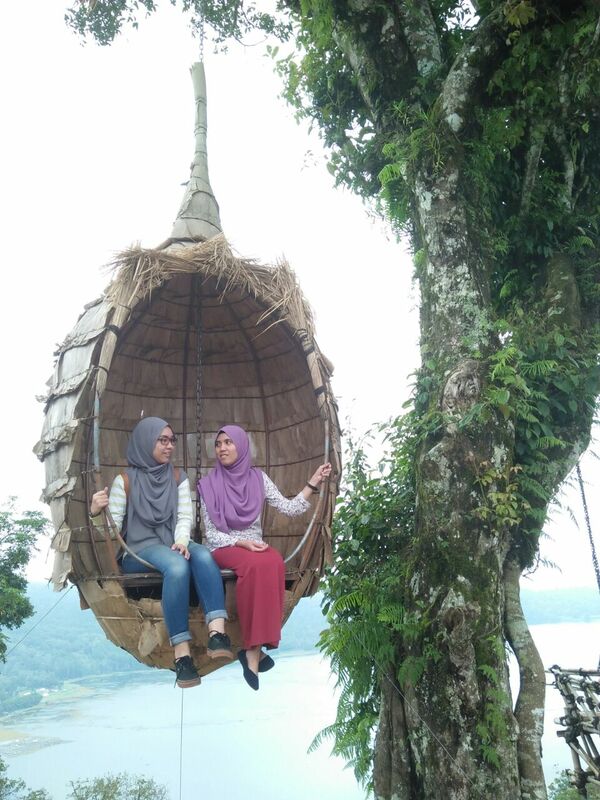 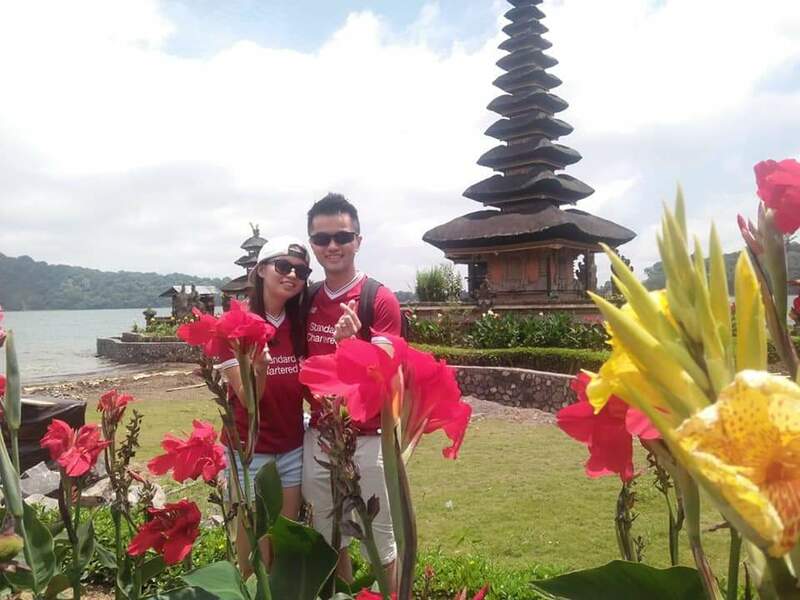 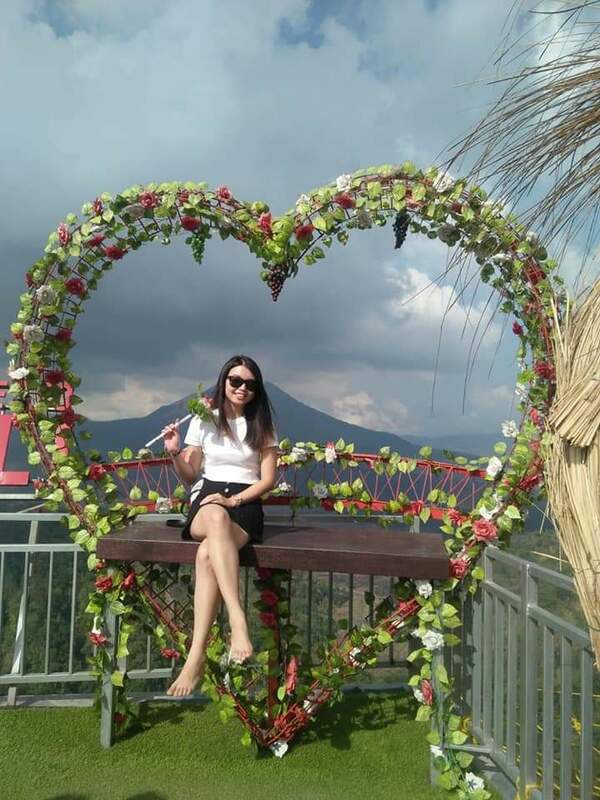 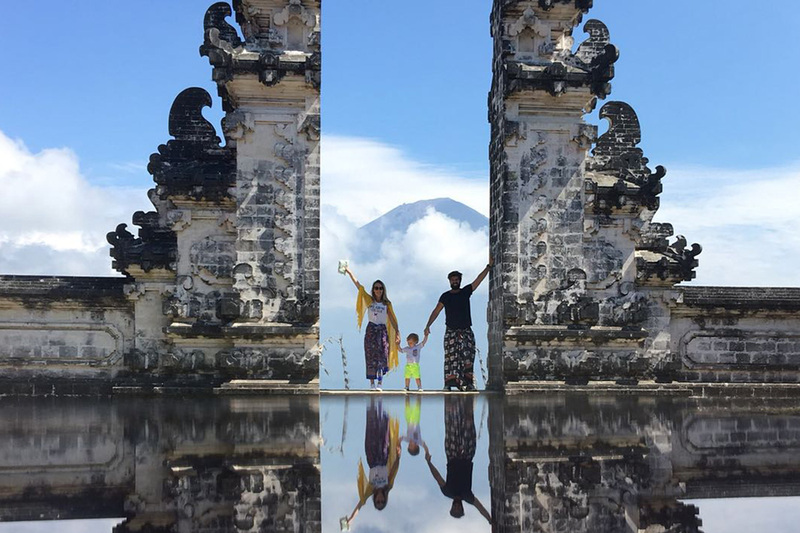 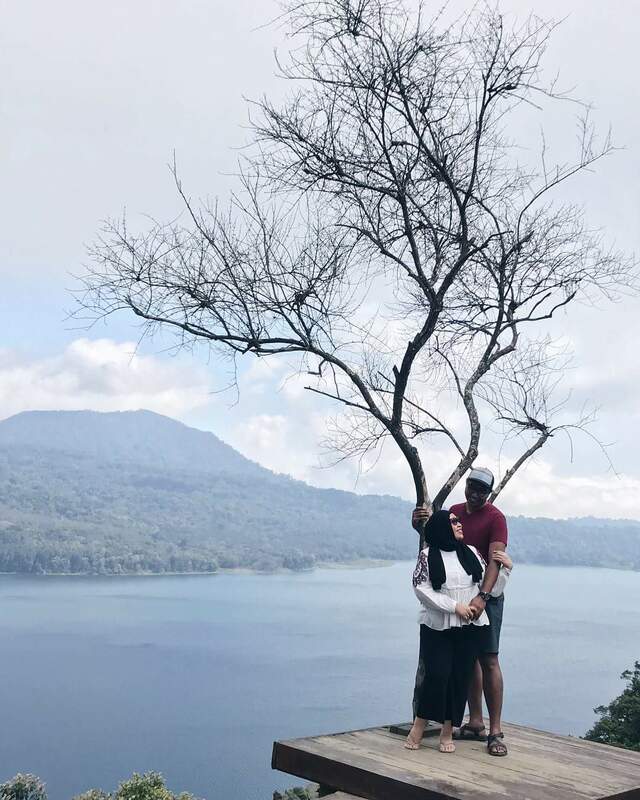 Bali Indah Tour Holiday will also help you to get cheap places to buy souvenirs for your family at home, with our Muslim guide are patient, friendly and flexible, to make your trip will be more memorable. 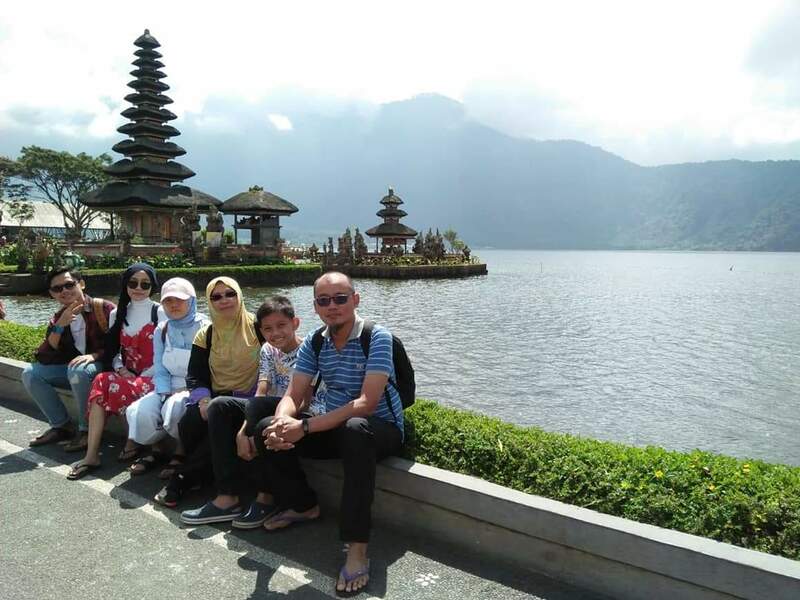 Our Muslim guide will not only explains the places that you pass, but they will also be your photographer who will help you to take your photos with your family and friends. 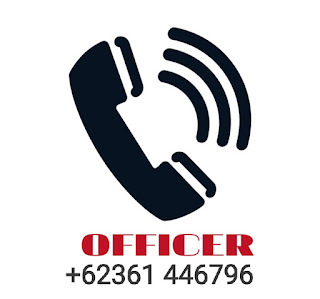 Because we are here to serve you,In shaa Allah. 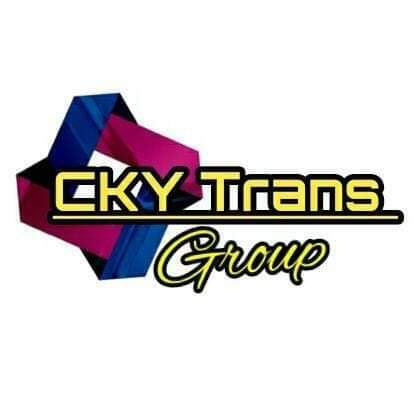 +6282144176125 / +6287860084121 for whatsapp,sms,and call .